Cinesamples - Jerry's Piano | Dual Steinway Grand Pianos Recorded Simultaneously in Sony studios. Enhance your mock-ups with Jerry's Pianos - dual Steinway Grand Pianos recorded simultaneously at the Sony Scoring Stage. Concentrating on the lower range, we sampled sustains and staccatos to enrich your mock-ups and add unique character and detail to low-end passages. Requires Kontakt FULL v5.3.1 or higher. Often the orchestral piano is called upon to double rhythmic patterns at pitch - its percussive nature allows the texture to speak quicker and more precisely. Larger orchestral ensembles occasionally include a second piano for balance and color. We're certain that Jerry's Piano will become a useful tool in any composer's palette. "We employed a very basic microphone set up: a Decca Tree, a pair of wide mics, and a close mic on each piano. In the mixes, I relied more on the close mics so composers have a very pointed sound available to them, as it is always easier to add ambience than to remove it. There are two mixes: a concert position mix and a wide stereo mix. In concert position, the pianos appear exactly as they were placed on the Sony stage. In the wide stereo mix, the close mics are panned hard left and right, drawing more attention to the pianos in your mix." "In Jerry's Pianos, we wanted to allow the user to shorten the staccato notes using the mod wheel. However, we also wanted to preserve the natural reverb of the hall and the resonance of the dampers touching the strings, so simply chopping off the end of the sample wouldn't have been enough. To tackle this, I devised a scripted solution which shortens the middle of each sample, while leaving the tail untouched. Another useful feature of the script is the ensemble mode, which simulates up to six pianos being played at once. This was achieved by layering multiple round-robin samples together, with a subtle time delay between each note." 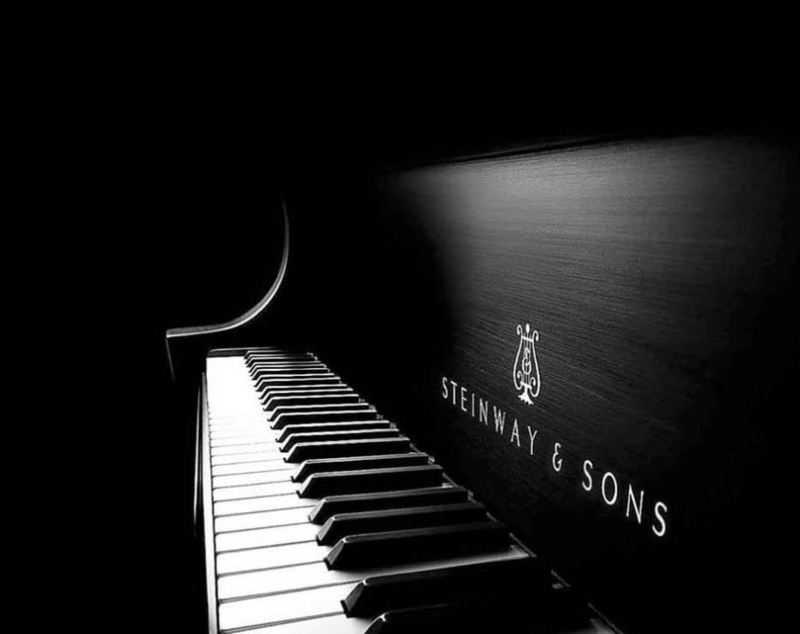 Jerry's Pianos is compatible with all major DAWs and with music notation software, using the Kontakt Engine.